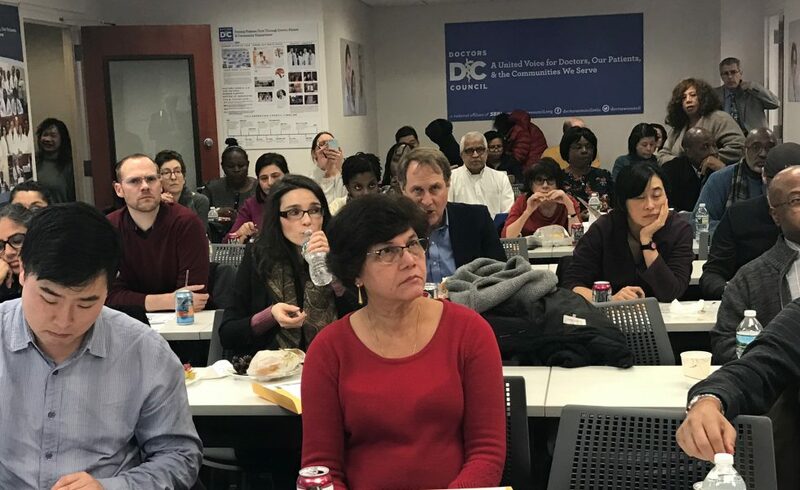 Doctors Council provides many services to our members, including in bargaining, job protection, grievances and arbitrations to protect our contract rights, compensation, giving a strong voice at work, and empowering doctors to advocate in community and policy issues. Tax Preparation Services and Financial Planning. Benefits protected by our contract and through the employer, such as health care, deferred compensation and retiree benefits. Benefits available through Doctors Council, such as dental, legal services and retiree. Annuity benefits through Doctors Council. 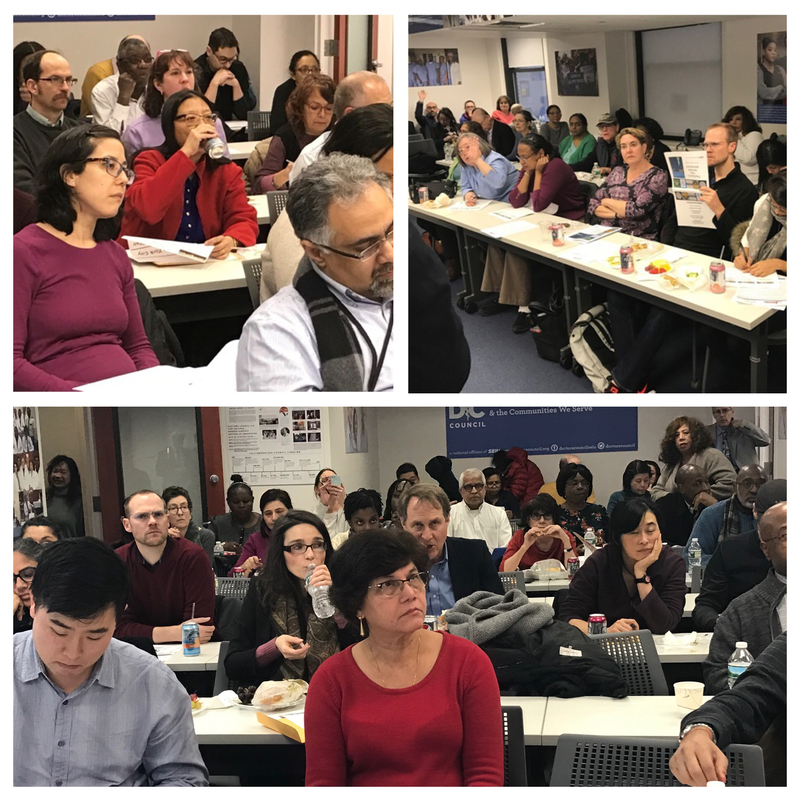 Pictured below are members of Doctors Council at various benefit and programming forums that our members find informative and interesting.